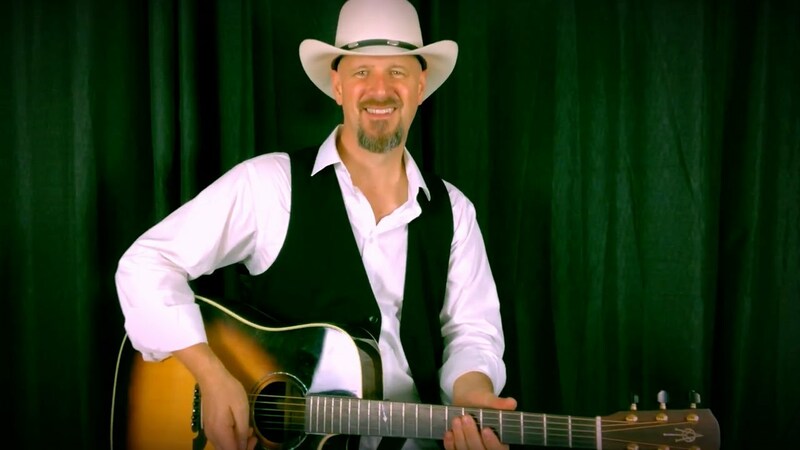 Country Trio - Classic Country cover song - "Six Days On The Road"
Brian Ashley Jones delivers a soulful mixture of Classic Country, Blues, and Classic Rock standards. 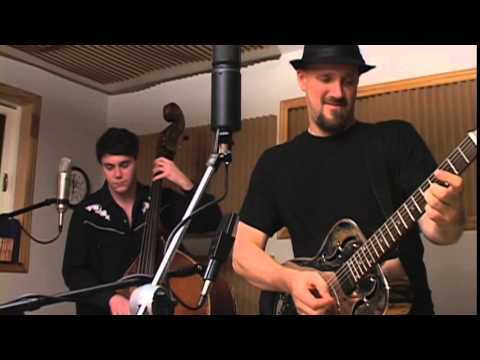 He performs solo acoustic, duo acoustic, trio, or with a 4 or 5 piece band! Brian is also a published songwriter whose songs have appeared in film and television and will gladly play original music upon request. I could not have asked for anything more from Brian Ashley Jones! He was punctual, lively, amazing voice and the crowd loved him! I booked him for a corporate reception and he made the event come to life. If you are looking for an easy going, fun, talented individual, then look no further! Thanks Amy! I had a great time! 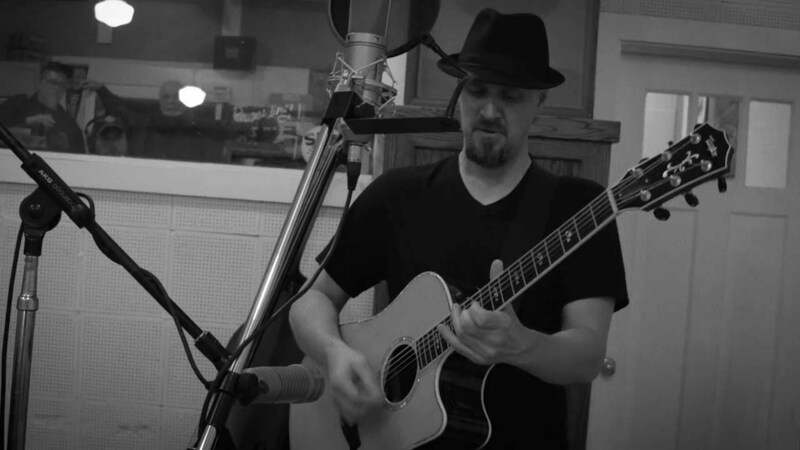 Brian Ashley Jones is a soulful singer, acclaimed guitarist, actor, and versatile touring songwriter whose guitar-driven Country and Blues tunes have found their way into film, television and radio and have been recorded by other performing artists. 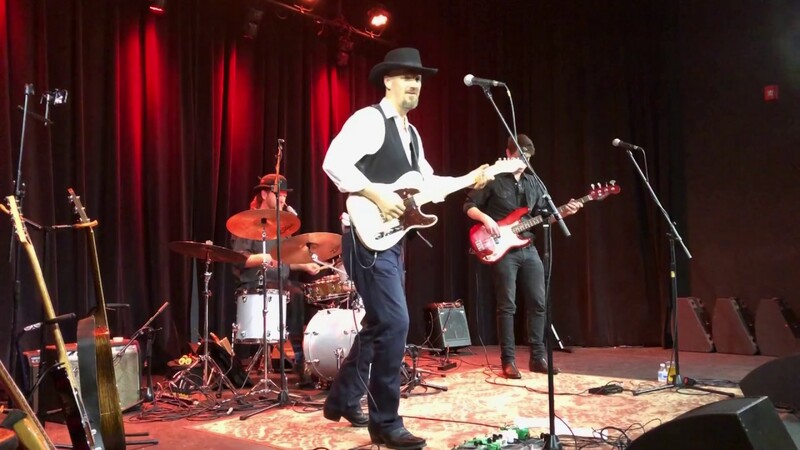 Originally from the Greenville/Spartanburg area of South Carolina and a longtime resident of East Nashville, TN, Brian performs internationally at festivals, concert series, clubs, music education programs and music conferences.